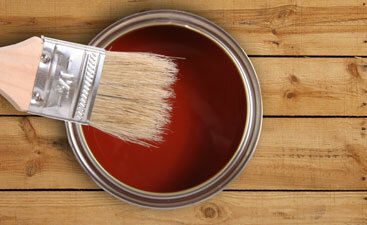 Our deck painting service gives a wonderful consistent look that will last for years. Welcome to Repairs and Paints! We are your Top Rated Local® interior and exterior pro painters. In fact, we were voted the best residential painters of 2018. For over 15 years, we have been providing homeowners and business owners with top of the line interior and exterior painting. No matter how large, or small your professional painting needs are, Repairs and Paints has got you covered. Our professional painting staff is reliable, timely, experienced, and affordable. 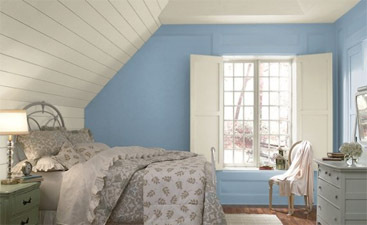 Simply pick your color(s) and watch our experienced staff strategically paint your home interior. Now let’s take a look at the outside of your home. Painting the exterior of your home will not only make your home pop with fresh color, but it will also drastically increase the curb appeal of your home and the appraisal value. Your home makes a first impression to everyone that passes by. 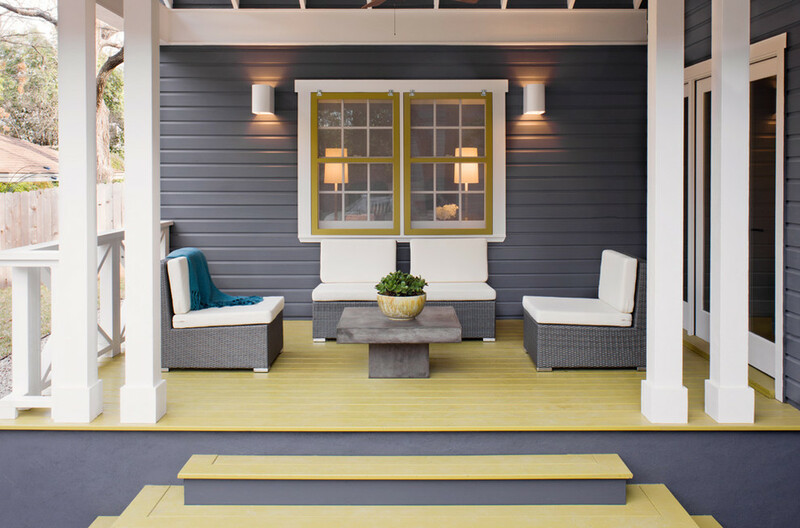 Leave your visitors in “awe” over your fabulous exterior paint job! But Repairs and Paints doesn’t stop there, we also pride ourselves on our deck restoration and power washing services. Give your porch a well deserved spring cleaning with one of our power washing services; or show your deck some TLC with a spring deck restoration, with the help of your local expert painters and repair men at Repairs and Paints! Whether your home needs a makeover from the outside in or just a refreshing paint job, contact your local painters at Repairs and Paints for a free quote.